Sublimated Lacrosse Uniforms - Custom Lacrosse Uniforms Design your own sublimated lacrosse uniforms from Lightning Wear. Made to order in Kensington, Maryland USA. Design 7 includes custom checker and sleek accents. Call for team pricing. 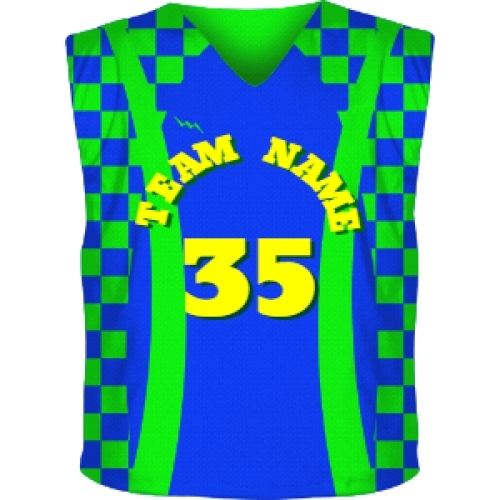 Sublimated lacrosse uniforms are made with team names, numbers and personalization of your choice. Design Custom lacrosse uniforms here!